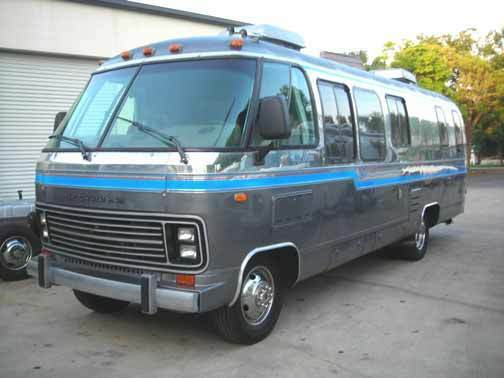 Paragon Performance is proud to offer 1973-1978 GMC Motorhome D.O.T. 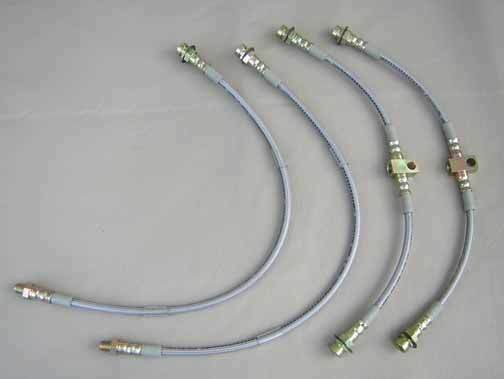 stainless steel braided brake lines constructed using hose lined with PTFE, making it compatible with all brake line fluids on the market today. You will not find a finer brake line available in the high performance market! ** All assemblies are fabricated with a stainless steel outer braid and a clear, translucent smoke, red, or blue protective PVC jacket (choose your color!) to meet D.O.T. standards.